With all our fees earners being specialists in their chosen fields, Harvey Copping & Harrison Solicitors is the name you know you can trust. 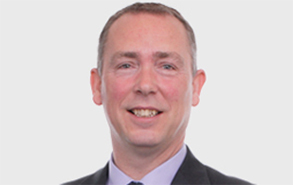 I initially undertook work experience with the firm whilst still a student and in 1991, I joined the practice as a trainee Solicitor. I was admitted as a Solicitor in 1993 and I became a Partner of the firm in 1995. Throughout my career, I have specialised in family and children matters and I have gained extensive experience in this area of the law. I am aware of the distress and anxiety many people feel following the breakdown of a relationship, and I aim to offer support and reassurance to my clients, combined with clear and practical advice. Special Guardianship Orders in respect of children. I have worked at the South Woodham Ferrers office since 1992, and have established a large client base in the town and surrounding villages. 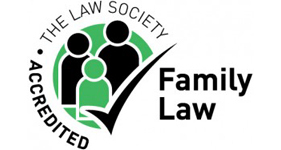 I am an advanced member of the Law Society’s Family Law Panel and a member of Resolution. 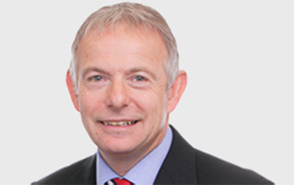 I qualified as a Solicitor in 1982 and I have been a partner of the firm since 1987. 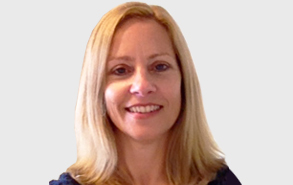 I am based at the Wickford Office and specialise in commercial and residential property matters. I have extensive local knowledge as a result of having worked within the legal profession in South East Essex for more than 39 years. I am experienced in acting for purchasers, sellers, property investors, property developers and lenders in respect of property matters both locally and nationwide and my commercial clients include a range of property developers, property investment companies and private investors. If you would like to discuss any of the above, or any property matter please do not hesitate to contact me. 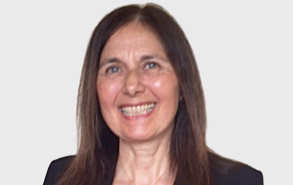 I have worked in the legal profession since leaving school in 1981 and qualified as a Licensed Conveyancer in 1996. 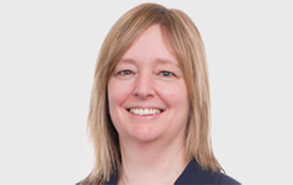 I joined the firm in 1997 working at the South Woodham Ferrers office and became a partner and head of Residential Conveyancing in 2009 following implementation of the Legal Services Act. In August 2013 I re-located to our Canvey Island office as resident Partner. Since joining the firm I have specialized in residential conveyancing dealing with property transactions throughout the area and am able to offer a wide degree of local knowledge and expertise when advising clients. I am also able to deal with property transactions throughout England and Wales and the firm has been accredited with the Law Society’s CQS standard. Buying or selling property is one of the most important transactions of your life and I aim to make this as stress free as possible with a caring and personal approach. Should you wish to discuss any residential conveyancing matters please feel free to contact me. I have worked in the legal sector since leaving college initially in East London for 6 years before deciding to move out of London with my family to Wickford in 2006. I joined Harvey Copping and Harrison as a secretary back in 2008. I quickly progressed to being a partner’s secretary within a year and then became a legal assistant two years later. The firm encouraged me to train as a Lawyer and sent me to North West Kent College where I studied for four years. 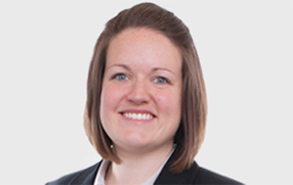 I passed my final exams in August 2015 and relocated to our Canvey Island office to take on my own caseload. I am currently on maternity leave but am due to return towards the end of this year. I specialise in Wills, Probate and Elderly Client law which includes Lasting Powers of Attorney and Court of Protection applications. After obtaining my Law Degree and completing Law Society Finals I qualified as a Solicitor in 1995. At that time, I joined a large practice in Essex specialising in property transactions. Since qualifying I have gained extensive experience in dealing with a wide range of property matters including Landlord and Tenant, Acquisitions, Disposals and Secured Lending across the business spectrum. 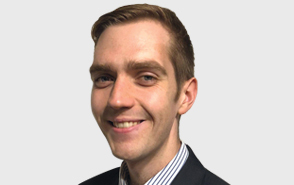 I joined Harvey Copping & Harrison in 2013 and head up the Residential Property Department at the South Woodham Ferrers office. I advise Developers and Land owners on property development issues, investors on acquiring, managing and disposing of their portfolios and businesses and individuals on all aspects of residential property. I have over 20 years experience and whilst maintaining a professional perspective, I also provide clients with a personal approach to what is often a very stressful period in their lives. I have worked in the legal profession since leaving school and qualified as a Licensed Conveyancer in 1997. 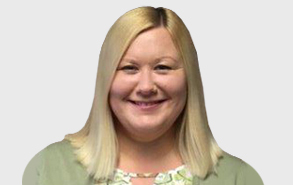 I joined the firm in 2002 working at the South Woodham Ferrers office and have recently transferred to the Wickford office to take over the residential conveyancing. I am very experienced in all aspect of buying and selling properties including first registration and adverse possession applications. I pride myself on being very approachable and do everything I can to help clients feel at ease and, hopefully, remove some of the stresses that moving home may bring. I joined Beecrofts in 1997 and subsequently became a partner in Beecrofts before the merger with Newman and Maxwell. In 2012 Harvey Copping & Harrison acquired the former practice of Beecroft Maxwell. I have over 30 years experience as a solicitor and for the last 20 years have specialised in Probate, Wills, Trusts and Lasting Powers of Attorney. 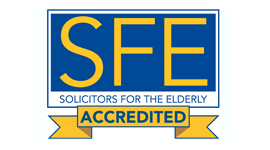 I am a member of Solicitors for the Elderly and currently work 2 days a week. 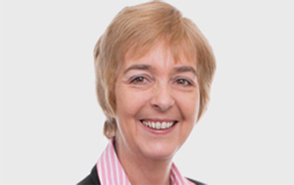 Since my return to work I initially practised within the family field; divorce, separation, financial provision, issues relating to children and certain aspects of private client work however I now primarily practise in Probate matters specialising with the preparation of Wills, the administering of estates and advising on and preparing Lasting Powers of Attorney. I joined the firm as a Legal Assistant in the Family Department after the completion of my Law Degree in 2003. I commenced training as a Solicitor in 2004, whilst continuing to work within the Family Department , and I qualified as a Solicitor in April 2007. I am based at our Canvey Island Office and specialise in all aspects of Family Law. 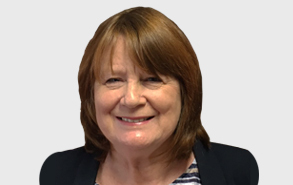 I am able to offer advice on issues including divorce or dissolution of a Civil Partnership, Co-habitee disputes, financial issues arising from the breakdown of a relationship and issues relating to children including arrangements for residence and contact. I am also able to advise clients in respect of the relief available to them in cases of physical and emotional abuse. I am very approachable and clients feel at ease to discuss personal matters with me, which in turn enables me to advise them as to the options available to them. 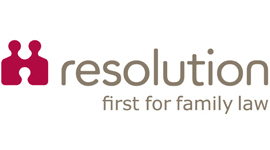 As a member of Resolution, I always advocate communication and compromise as a means to resolve family issues. In cases where agreement has been reached, I am able to advise clients as to the implications of the agreement and to formalise these into legal documents. I appreciate that not all matters can be resolved in this manner and when it is necessary to pursue an application through the Court, I am able to offer advice and support to clients throughout the proceedings. Additionally I am able to advise on Employment Settlement Agreements. I first studied law as one of my A-levels, once I had successfully completed these I decided to continue with my studies and undertook a law degree at Anglia Ruskin University at their Chelmsford campus achieving a 2:1 degree in law. During the second year of my degree I decided that I would pursue a career in law and undertook work experience placements. Having completed my law degree I went to study the Legal Practise Course at the University of Law in Moorgate and, having completed the course, I secured a trainee solicitor position at Harvey Copping And Harrison. I completed my period of recognised training and qualified as a solicitor in February 2018.